One way to spruce up your editing application is through various plug-ins for effects filters, transitions and generators. Your options range from single-purpose filters, like Magic Bullet Colorista II and Digital Anarchy Beauty Box, to full suites, like Boris Continuum Complete or GenArts Sapphire. 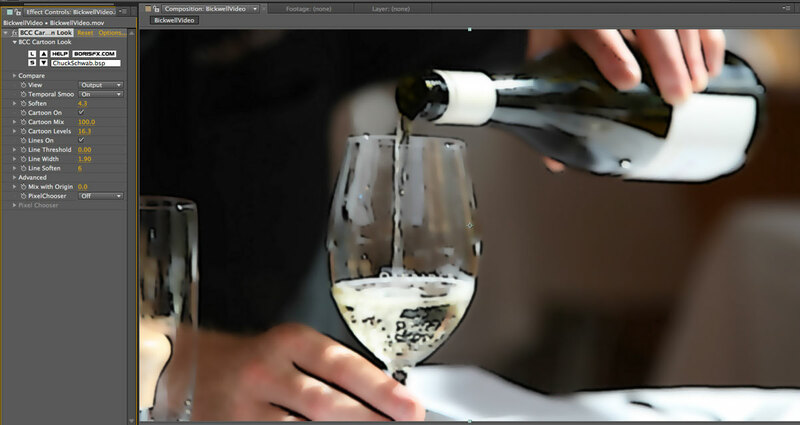 Such filters enhance the power of your favorite editing or compositing tool by connecting through an API (application programming interface), like Avid AVX or Apple FxPlug. Not all APIs are equal. Some, like AVX, don’t permit custom user interfaces, which is why Colorista II or BorisFX’s new 3-way Color Grade are available for Final Cut and After Effects, but not Media Composer. This has been an active year for plug-in developers, in part, due to the need to become 64-bit-compatible with Adobe CS5. Here’s a quick round-up of just a few of the more popular updates. Boris Continuum Complete 7. BorisFX’s BCC package is one of the most wide-ranging collections of filters, covering 3D text, stylistic effects, keying, particles and much more. A big new addition is their own 3-way Color Grade filter with custom lift/gamma/gain color wheels and an innovative masking method, complete with tracking. BCC7 now includes an OpenGL-accelerated particle-based 3D generator, which is used in several filters, including the Beat Reactor, Particle Array 3D and Pin Art 3D. Another new addition is a warping engine that drives both video Warp and Morph filters. BCC offers many unique tools and effects not commonly available in other filter bundles. It’s hard to find a competitor that matches just the sheer volume of this collection. Quite a few of the BorisFX filters may also be purchased separately as Boris Continuum Units. GenArts Sapphire and Monsters GT. When you ask editors what’s the ONE package to buy – the first answer is usually Sapphire. This collection of over 220 visual effects plug-ins is known for high quality and providing a great look. There are no presets, but the default starting points look great and are easily modified to dial in your exact effect. The newest Sapphire versions have been accelerated for faster GPU-enabled rendering and have been optimized for certain NVIDIA cards. There are quite a few specific new effects, including TVDamage, Technicolor2Strip and Technicolor3Strip, plus new transition effects. Sapphire filters can now fully process 32-bit HDR floating point footage with no clamping. A welcome addition to the GenArts line-up is Monsters GT for After Effects. Monsters filters have been a choice for high-end systems, like Quantel, but now, desktop designers and editors can take advantage of this collection of 50 unique effects. These are also optimized for certain NVIDIA cards for GPU-enabled rendering. I’m a particular fan of their artistic effects, like M_Brush. It has an awesome number of controls to dial in a very precise stylistic look to the image. This differs from Sapphire’s AutoPaint, by being medium-based (oil, chalk, water, etc.) versus style-based (Van Gogh, Pointalize, Hairy Paint) as in Sapphire. Noise Industries FxFactory. Final Cut editors and After Effects compositors have been a fan of this collection since its inception. It was one of the first set of filters to take advantage of the Apple FxPlug API. Unlike other companies, which tend to develop only in-house, Noise Industries has partnered with a number of other developers to offer a diverse spread of solutions – ranging from traditional effects filters to a Stereo 3D toolkit. You only buy the particular filter set you want and it runs under the FxFactory filter management application. 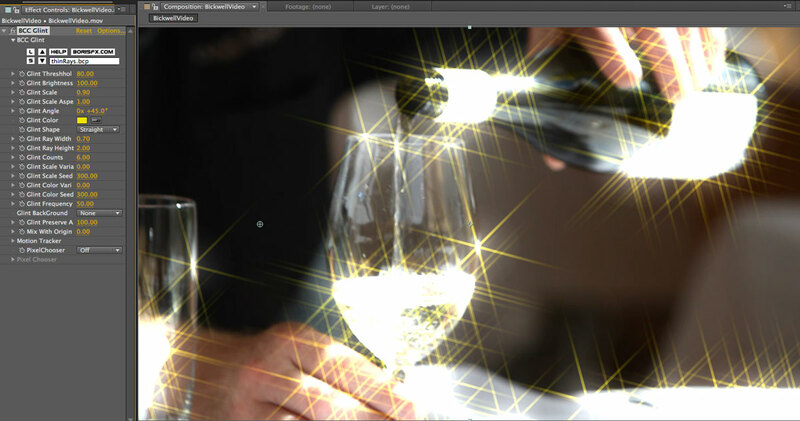 One new partner is Luca Visual Effects with its Light Kit package. 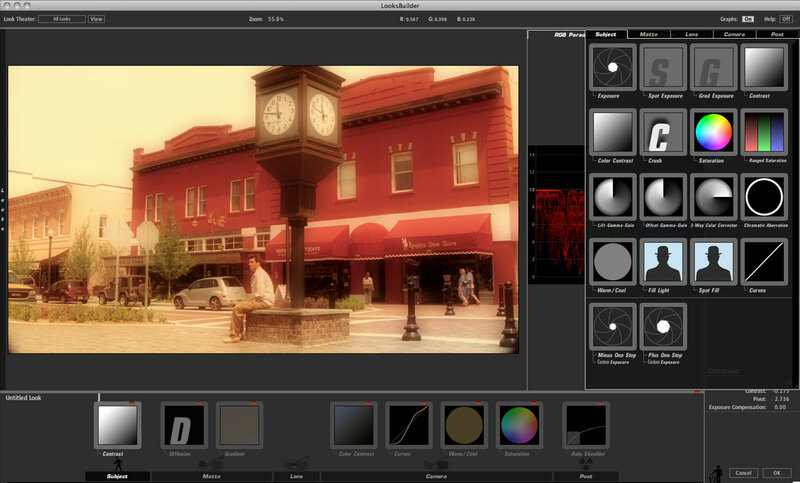 It’s a package of seven filters with various flicker and leak effects along with color treatments, gradients, vignettes and regional lighting. 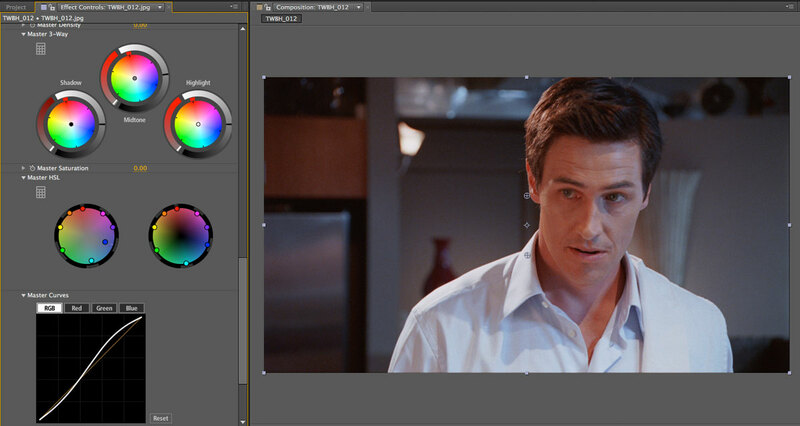 Red Giant Software Magic Bullet Looks. 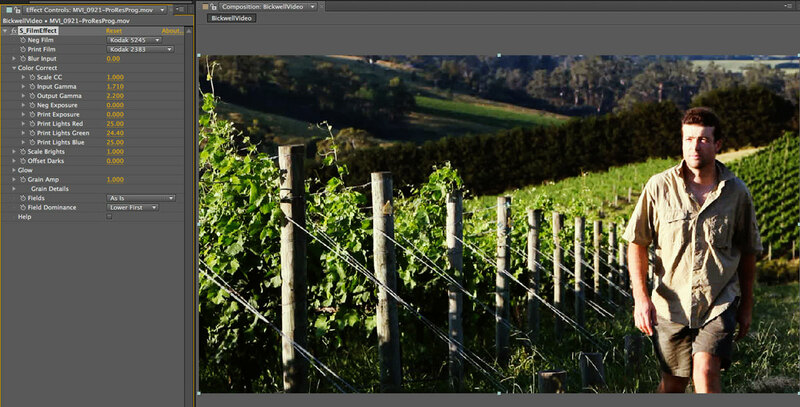 The Looks Suite is a bundle of companion filters and applications developed under the Magic Bullet banner. These include the new Colorista II, the amazing Looks (plus PhotoLooks for Photoshop) and a host of other image manipulation tools for conversion, frame-rate changes and resizing. 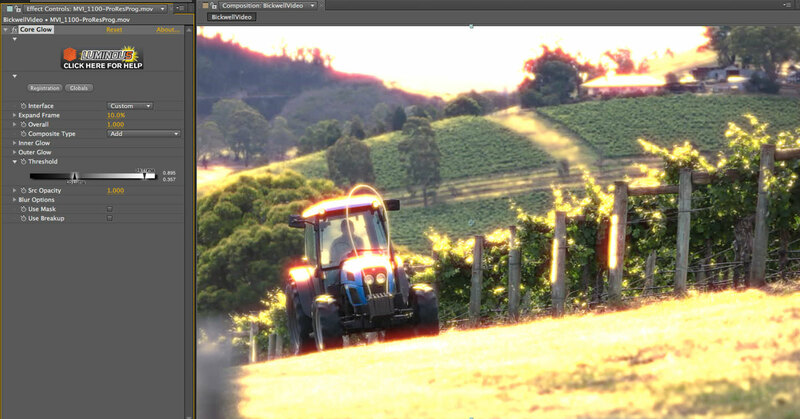 A new tool is Magic Bullet Denoiser. It’s a comprehensive noise reduction tool that can be as simple as using one slider, but also includes more advanced tools for motion compensation, film versus video and color channel tuning. 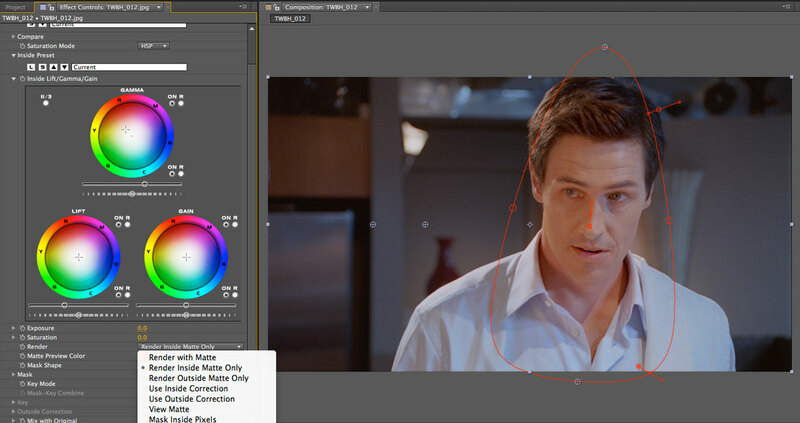 It’s not new, but another tool worth noting in the Looks Suite is Magic Bullet Mojo. 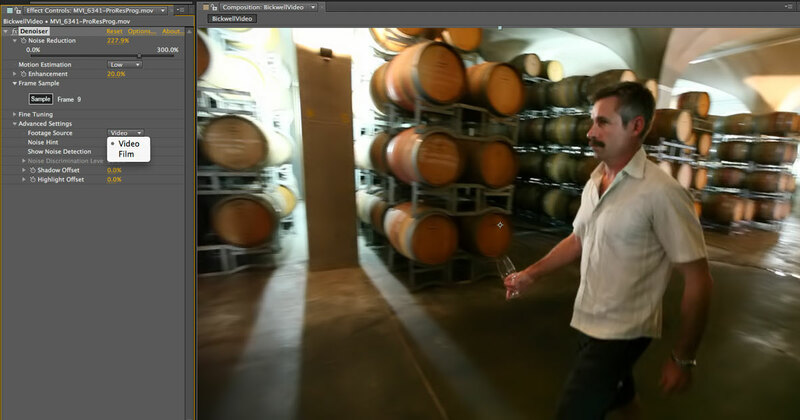 This is a slider-controlled, color grading tool based on VFX director Stu Maschwitz’s model of “memory colors” – often used in blockbuster films. It naturally defaults towards the trendy teal (backgrounds) and orange (skin tones) look of many film grades, but isn’t limited to that. This makes it an easy-to-use color grading tool for those who don’t want to get bogged down with curves or lift/gamma/gain adjustments. CoreMelt Lock & Load X. CoreMelt Complete V2 is another high-quality, FxPlug-based collection that works within FCP, Motion and After Effects. You can purchase either the Complete V2 bundle or just specific filter sets, such as Pigment (color tools) or Luminous (glows and blurs). In addition, CoreMelt offers Lock & Load X – a fast-rendering image stabilizer. It works like Apple’s Smoothcam, but processes only the portion of the clip that’s on the timeline and thus is a lot faster. In addition, they’ve added camera coefficients to smooth out rolling shutter artifacts from CMOS cameras, like the Canon EOS 5D Mark II. If you are posting a lot of handheld 5D jobs, then this is an essential item in the toolkit. Digital Anarchy Beauty Box. Unlike a general noise reduction filter, Beauty Box is built around skin retouching. 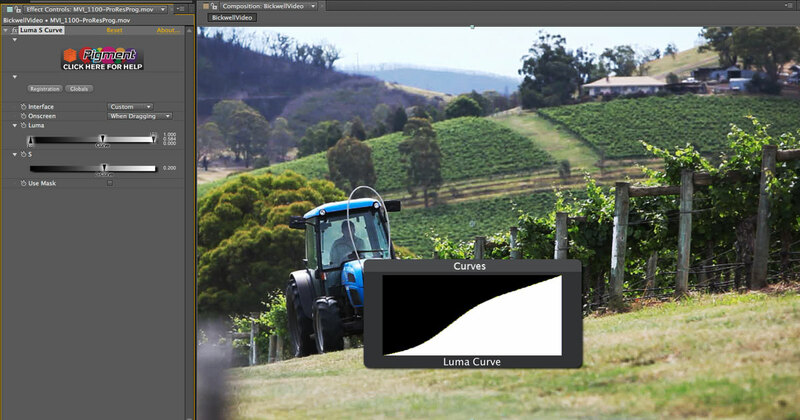 There are a number of controls to adjust smoothing as well as color correction, but the detection model is color based. You first dial in the masked area to be smoothed using an HSL-style keyer to isolate skin from the background. Then the smoothing controls will only affect the masked area, such as an actress’ face. Automatic Duck. This collection of plug-ins continues to set the bar for excellent timeline translation, with products to move among many of the leading NLE hosts, as well as into After Effects. Despite competition and some NLEs doing these tasks internally, the Automatic Duck products continue to be the most reliable option. Automatic Duck’s ProImport and ProExport products have gained important new features this year, such as the ability to relink RED proxy media to RED .r3d files during an import. Another application worth checking out is Media Copy. This has becomes a full-fledged product designed to archive Avid and FCP project files and associated media. Look for a review of Media Copy 3.0 in the future. Boris AAF Transfer. Not all of Boris FX’s plug-ins are effects filters. Some are information conduits between applications. BorisFX developed Boris XML Transfer to import Final Cut sequences into After Effects. It has recently added Boris AAF Transfer (a Final Cut Pro export plug-in) to move projects into Avid Media Composer or Avid DS. The main difference between these BorisFX solutions and others is that BCC filter information in the timeline is transferred with proper data and keyframes – as long as the corresponding filter is also available on the target system. The AAF Transfer plug-in has recently been updated to include reel numbers and timecode from the source master clips (not enabled in the initial release). Digital Heaven Loader 2. This great little utility was designed to help Final Cut Pro editors organize all media that’s not in the Capture Scratch folder. 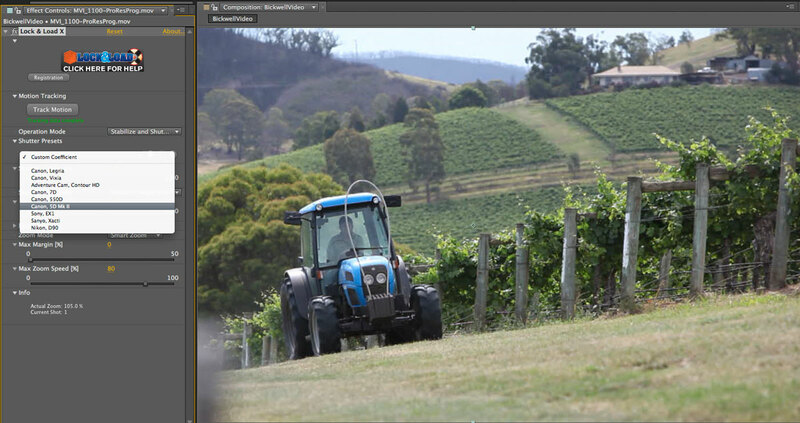 Loader stays resident, but unobtrusive, on top of the FCP interface. Drag-and-drop a file (still, graphic, movie or audio file) to Loader’s contextual pane and Loader will automatically copy the file to a target folder location. Audio tracks will also be converted to FCP-friendly formats and sample rates. For example, if you have some temp track in iTunes (44.1kHz .m4a files), simply drag them from the Finder to the Loader icon and it will copy the files to a target folder for that project, convert the files to 48kHz .aiff and place the imported clips into a bin in your FCP browser. New in Loader version 2 is the option to set the FCP destination for imported items (Named, Time-stamped or Top Level of Project), audio conversion settings and faster copy/conversion times. Here is a further look at some other filters. This entry was posted in apps-gear-filters and tagged plug-ins.